Learn more about individual native plants found in the Golden Gate National Parks and grown in our nurseries for restoration projects. Triteleia laxa is a triplet lily known by several common names, including Ithuriel's spear, common triteleia and grassnut. Red elderberry is a widespread shrub to small tree that occurs in moist cool places, including our own Redwood Creek. Arroyo willow is an abundant and widespread native tree or shrub that grows in northern, southern and central California. Rosa californica , the California wildrose, or California rose, is a species of rose native to the U.S. states of California and Oregon and the northern part of Baja California, Mexico. Frangula californica is a species of flowering plant in the buckthorn family native to western North America. It is commonly known as California coffeeberry and California buckthorn. Quercus agrifolia , the coast live oak, is a highly variable, often shrubby evergreen oak tree, a type of live oak, native to the California Floristic Province. Diplacus aurantiacus, the sticky monkey-flower or orange bush monkey-flower, is a flowering plant that grows in a subshrub form. Lilium pardalinum , also known as the leopard lily or panther lily, is a flowering bulbous perennial plant in the lily family. Iris douglasiana is a common wildflower of the coastal regions of Northern and Central California and southern Oregon in the United States. Heracleum lanatum , commonly known as cow parsnip, is the only member of the genus Heracleum native to North America. Live forever is a succulent that occurs in rocky areas and trail cuts. For example, you can find this plant in the Marin Headlands along the coastal trail above Rodeo Beach. The American dogwood, is a species of flowering plant in the family Cornaceae native to eastern North America and northern Mexico. Learn more about service-learning programs for youth of all ages at the Native Plant Nurseries. Learn more about Green Thumbs Up! , an education program for grade 4 at the Native Plant Nurseries. Learn more about Petal Pushers , an education program for grade 3 at the Native Plant Nurseries. Learn more about Seeds to Flowers , an education program for grade 2 at the Native Plant Nurseries. The Parks Conservancy nurseries are hubs of community and education programming. We aim to create a welcoming, inclusive environment for youth to explore their connection with nature. The Parks Conservancy sponsors the Presidio Native Plant Nursery Manzanita Project that works to cultivate Franciscan Manzanitas, a plant once thought to be extinct in the wild. 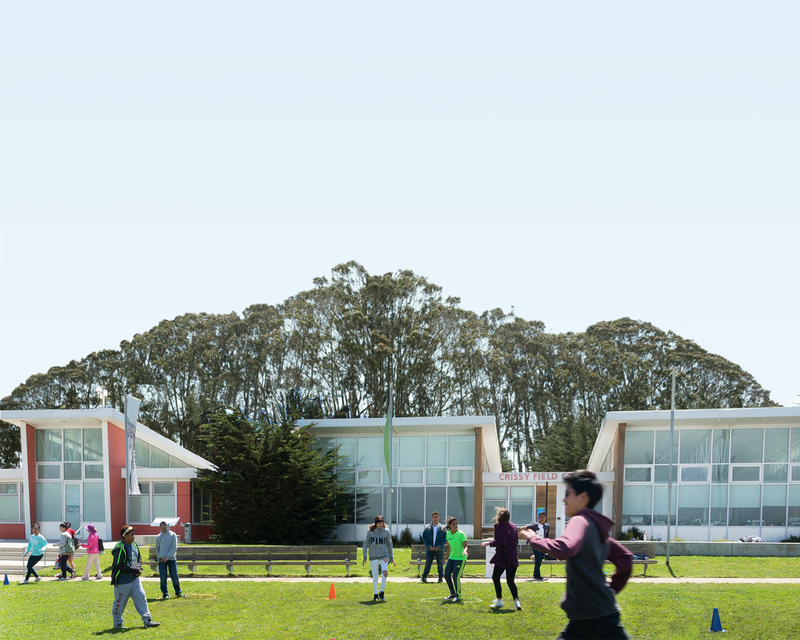 On a crisp morning in April, the Parks Conservancy and the Presidio Trust made in a 46-cubic yards of soil, enough to feed tens of thousands of native plants throughout the parks. The “recipe” and procedure behind this many-handed effort is a must-read for any dirt devotee. To commemorate Volunteer Appreciation Day at Golden Gate, multimedia intern Lauren Gee made a video about why volunteers choose to donate their time in the parks. Lauren noticed one thing in common with everyone she interviewed: Undeniable joy as they opened up to her about their volunteer experiences.